There’s an ongoing torque war happening in the heavy-duty pickup segment, and the 2018 Ram 3500 Heavy Duty is the new champion with 930 pound-feet (1,261 Newton-meters) available from its Cummins 6.7-liter inline-six turbodiesel. 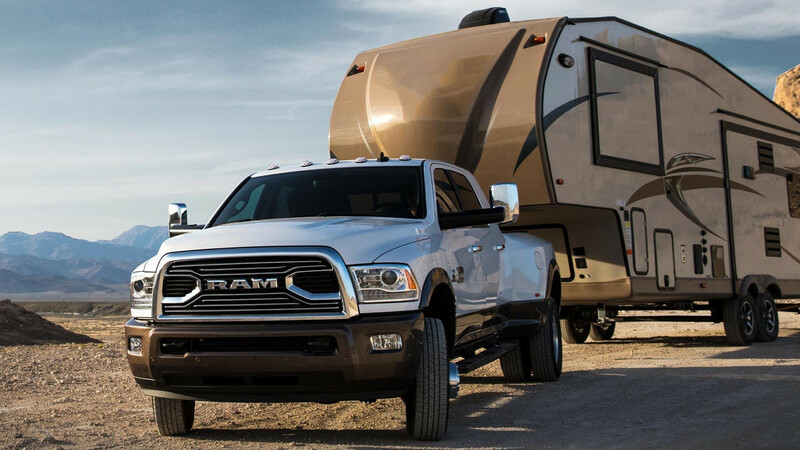 With the optional fifth-wheel hitch, the truck can tow a gargantuan 30,000 pounds (13,608 kilograms). The 2017 Ram 3500 HD had 900 lb-ft (1,220 Nm), which was lowest in the segment. In comparison, the 6.6-liter Duramax turbodiesel V8 in the 2017 Chevy Silverado HD and 2017 GMC Sierra HD received an update to 910 lb-ft (1,234 Nm). Ford upped the 2017 F-Series Super Duty’s 6.7-liter turbodiesel V8 to 925 lb-ft (1,254 Nm). 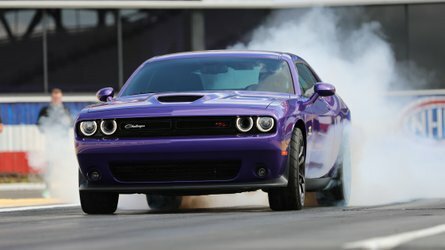 To achieve the extra output, Ram worked with Cummins on updates for the engine. 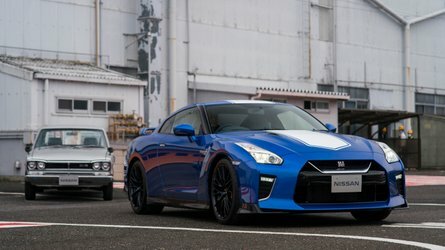 There are now higher boost limits through a variable geometry turbo, and the fuel delivery system has a higher flow rate. The optional fifth-wheel trailer hitch sells for $1,395 and can haul loads up to 30,000 pounds. The truck also has a maximum gooseneck capacity of 31,210 pounds (14,157 kg) and can tow a 20,000-pound (9,072 kg) load from the conventional trailer hitch. 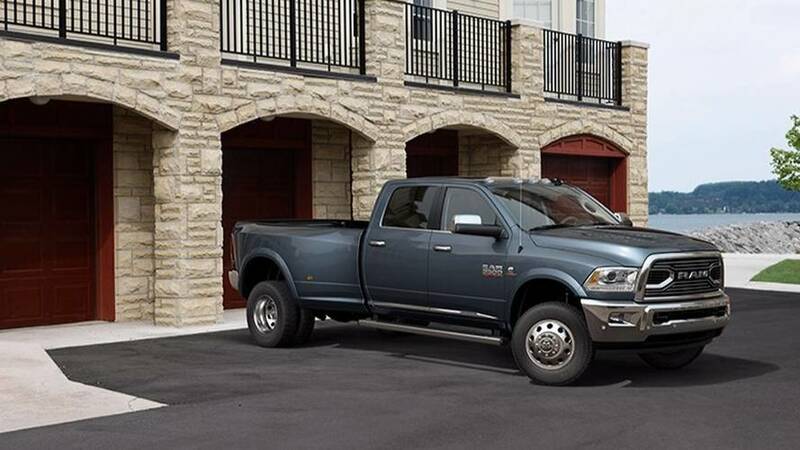 Ram has also launched the new Tungsten Edition for its 2018 1500, 2500, and 3500 pickups. The models feature dark chrome trim on the outside and body color accents for the mirror caps, bumpers, door handles and running boards. Inside, two-tone leather comes in a mix of Natura Plus Frost and Indigo with a Light Greystone suede headliner. There’s also real wood trim in there. 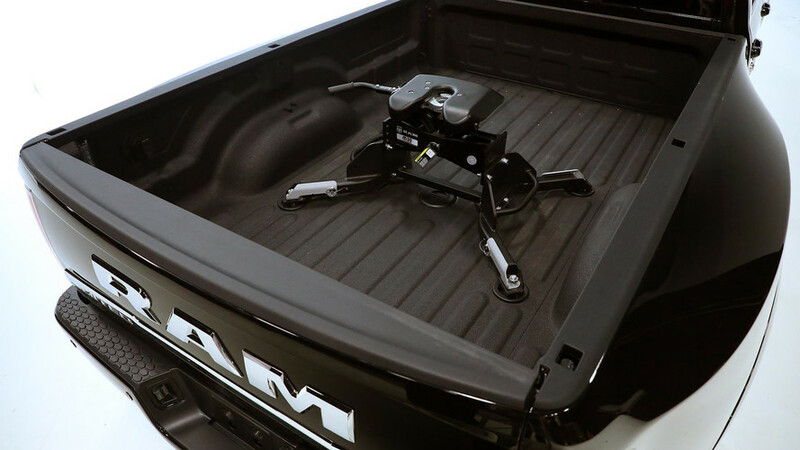 Heavy Duty models with the 6-foot, 4-inch bed get the RamBox storage system, too. 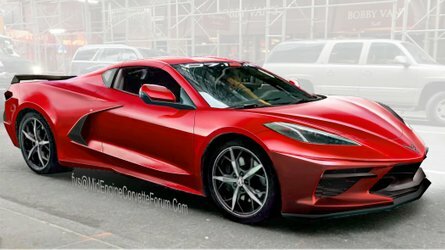 The option becomes available in the third quarter of the year. Lower in the lineup, Ram will debut the next-gen 1500 pickup at the North American International Auto Show in January. 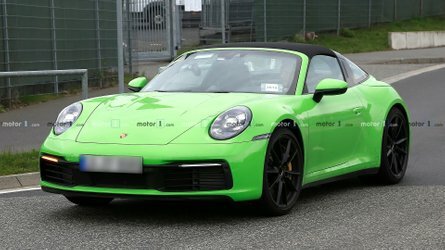 A hybrid will allegedly join the lineup. July 31, 2017, Auburn Hills, Mich. - Ram takes heavy-duty towing and hauling seriously. With the start of 2018 model year production, the Ram 3500 will offer a segment-dominating 930 lb.-ft. of torque and the exclusive ability to tow 30,000 lbs. with a fifth-wheel hitch. 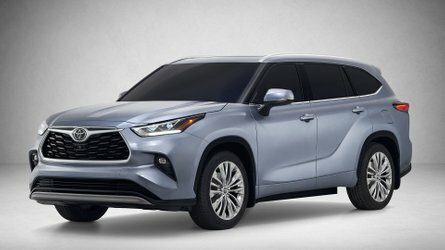 Working closely with Cummins, the 2018 diesel improvements include higher boost limits through a variable geometry turbo and flow rate increases through the fuel delivery system enabling the 6.7-liter I-6 to produce an additional 30 lb.-ft. of torque. 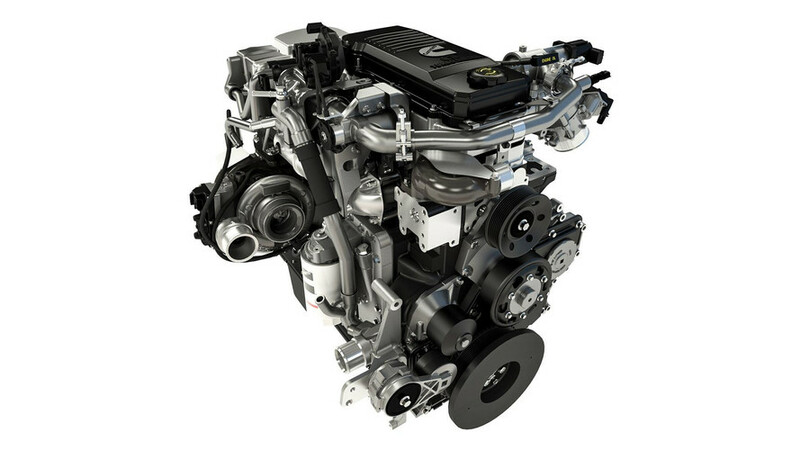 This improvement ranks the Cummins engine ahead of the competition with 930 total lb.-ft. of torque, while maintaining the diesel’s hallmark durability and efficiency.